Home improvement is always great in theory. You can envision what you want updated in your mind. Whether it’s a refurbished bathroom with a bigger tub or a whole new roof, the possibilities are only limited to your imagination… and the contractors your hire. When considering home remodeling in Hastings MN, look no further than Kellington Remodeling and Restoration. They have the know how to bring your home improvement dreams to life. Here are five reasons to hire Kellington for your next project. 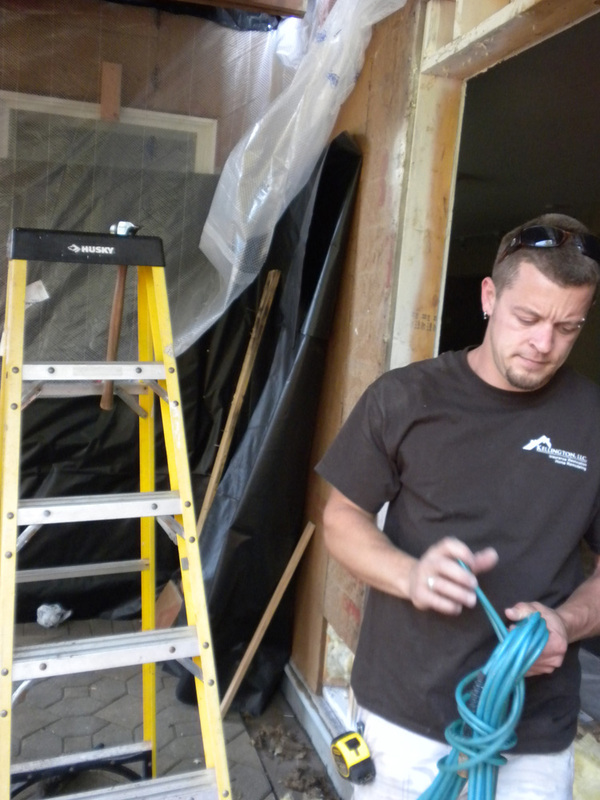 The Founder named Kellington Remodeling and Restoration after the family that started it all: the Kellingtons. The father and sons teamed up to start this business with all their skills put together. Before starting their own company, Kellington Sr. worked in the insurance restoration business, so they know what they’re doing. 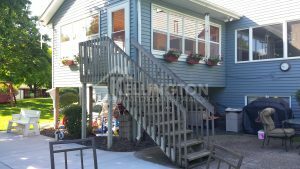 Starting a business is always a nerve-wracking venture, but their commitment and hard work proved to their clients that they performed the best home remodeling in Hastings MN. Customer service is the number one priority of Kellington Remodeling and Restoration. With each phone call, they schedule a time for an estimate and perform each estimate in person. This allows them to really understand what each client wants the finished product to look like and give them options of how to finish each project within budget. Because they are such a family-oriented business, they make sure the work is done to a quality they’d trust for their own home. They even have testimonials to show customer satisfaction right on their website! The staff at Kellington break down the adage of “Jack of all trades, master of none,” by mastering them all. They supply quality work in every aspect of home improvement in Hastings MN. Whether it’s siding, roofing, or painting, they can do it for you. They also have the skills to replace windows, remodel any room of the house, and perform complete restoration to buildings. Talk to the professionals who care about their clients and do the best work. Kellington Remodeling and Restoration are your best option for home remodeling in Hastings MN. Contact them today or visit them online!